In 2005, a group of fashion entrepreneurs and business owners got together in London. They had a common objective - to build successful fashion businesses with a positive social and environmental impact. They believed they would be able to achieve that objective more easily by joining forces. A year later in 2006 the Ethical Fashion Forum (EFF) was formalised with 20 founding members from four continents, and a mission to make it easier for fashion businesses everywhere to succeed across the three dimensions of people, planet and profit. Ten years later that small group had expanded into a global community of many thousands; with the Forum itself running online trade shows, directories and events dedicated to ethical fashion as well as providing intelligence and training. Ethical Fashion Forum established with 20 founding members, spanning four continents. EFF becomes a network of experts, leading to a series of projects around the world over the next three years, with the UN, the International Trade Centre, UNCTAD, the BBC, Messe Frankfurt, the British Council, and the British Fashion Council. EFF gains funding from the UK's Department for International Development (DfID) to launch a training series and online network, which signals the beginning of a global sustainable fashion movement. Co-launched the first dedicated sustainable fashion awards achieving £1 million in press coverage. First international trade show, at which sustainable and fair trade suppliers showcased to an industry buyer audience. This led to the annual SOURCE Expo, the world’s leading sustainable sourcing trade show. 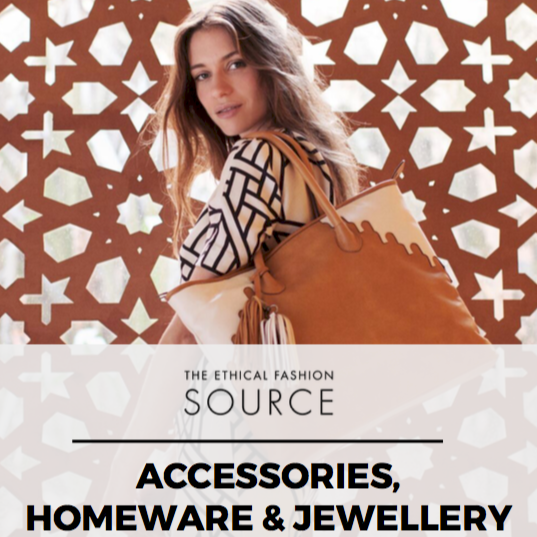 Ethical Fashion SOURCE platform launched, combining the world’s leading sustainable sourcing database with global online network, intelligence platform, and annual sourcing events for the fashion industry. EFF pioneers a new form of international trade event, taking SOURCE Expo online with an innovative format, allowing suppliers anywhere in the world to access buyers at low cost. 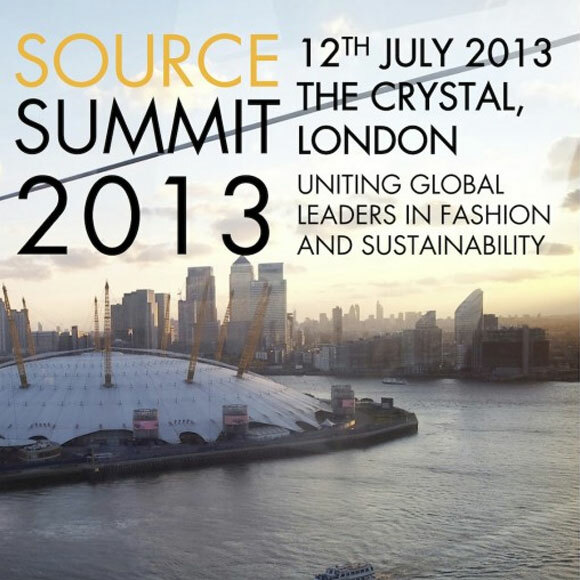 SOURCE Summit launched, uniting fashion industry leaders at the iconic Crystal building in London to discussed business in three dimensions - and trending on twitter. 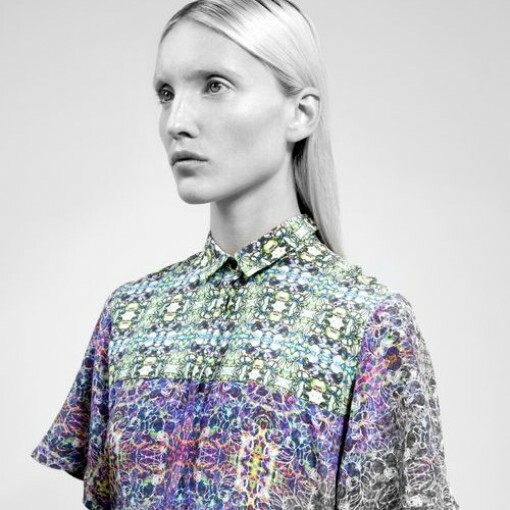 Ethical Fashion SOURCE platform gains momentum. The annual online events, SOURCE Expo and Brand Preview attract thousands of attendees from around the world. SOURCE Summit 2015 focused on the Future of Fashion, including the role that technology can play in building a better fashion industry. Fashion industry players provide investment for developing a new platform, what will become Common Objective (CO). SOURCE Expo & Brand Preview become the Sustainable Sourcing Series and Brands Showcase, a pre-cursor to the kind of resources available on CO. Ethical Fashion Forum launches first MOOC (Massive Online Open Course) on sustainable fashion, achieving over 22,000 registrants. Common Objective launches and becomes the primary source of key information and connections for sustainability in fashion.